Your Rental Facilities | Buffalo Olmsted Parks Conservancy - His Legacy. Our Inheritance. The Buffalo Olmsted Parks Conservancy is responsible for the rentals of the Parkside Lodge, the fenced picnic area next to the lodge, croquet courts in Delaware Park, the Japanese Garden in Delaware Park and the casino in Cazenovia Park. Please scroll down for more information on each rental facility. For inquiries, please contact Patty Wolfsohn at (716) 838-1249, ext. 11 or email Pattyw@bfloparks.org. Delaware Park’s Marcy Casino and Rose Garden are rented through Magnolia Events. For more information, please visit their website or email Events@magnoliabuffalo.com. 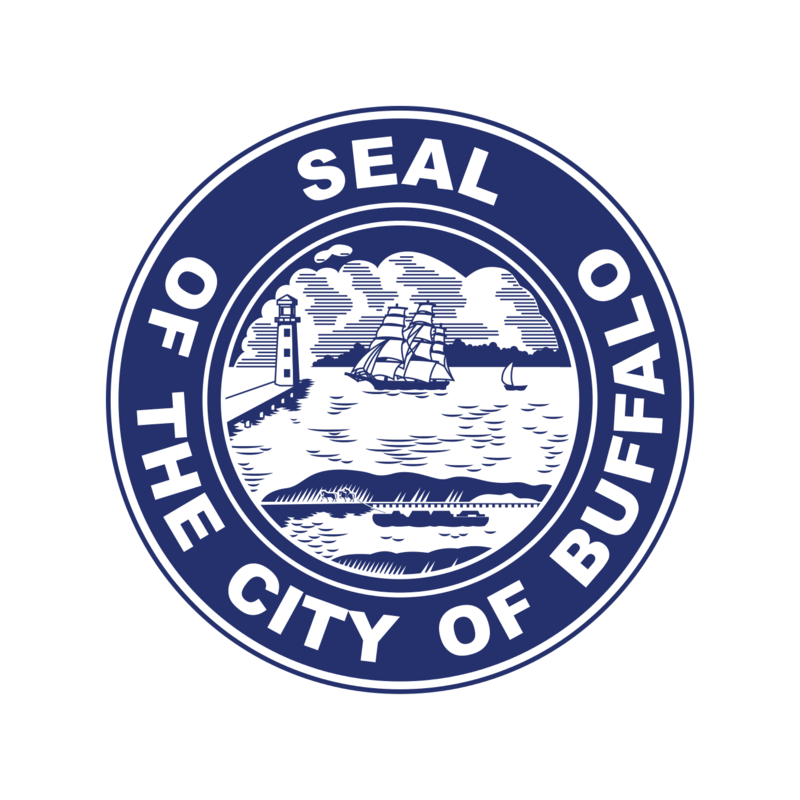 All remaining shelters and green space, including those in MLK Jr. Park, Front Park, Riverside Park, South Park, Cazenovia Park, and Delaware Park (including the promenade by Hoyt Lake) are permitted through the City of Buffalo. For inquiries, please contact Arlene Mustafa at amustafa@ch.ci.buffalo.ny.us or 716-851-9670. Any public events including races, runs, or walks in the park must apply for a permit with the Special Events Department of the City of Buffalo – 716-851-6508.